Aquaculture, Community service, eating, sustainable, Uncategorized, W.W.J.C.E? The idea behind CFD has always been to give divers ways to enhance the dive experience and make it even more enjoyable, if that’s even possible. We do that by talking about where to go eat, what to drink, and what to make within the scope of our local waters. Sometimes, however, we need to look beyond our local waters to something most divers will never encounter in the wild…Salmon. 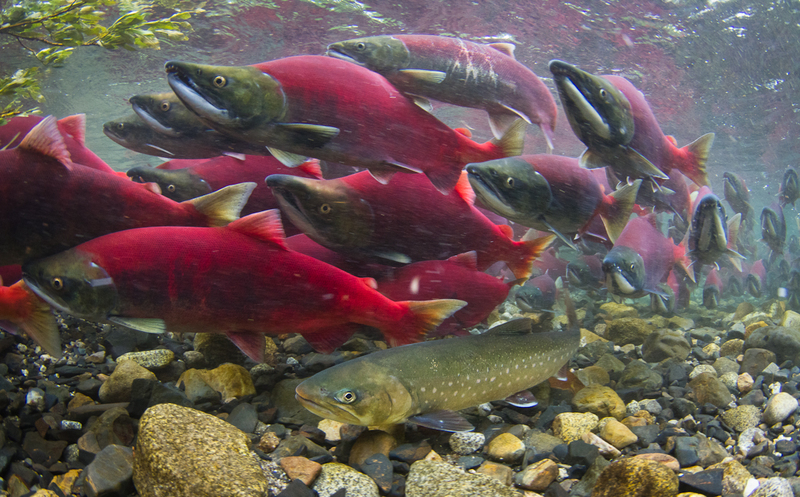 Now since we’ve done a great job at basically wiping out California’s salmon populations, at least from a commercial perspective, we need to look north to Alaska for the majority of our wild salmon needs. Seasonal king, pink, sockeye, and Chinook are all finding there way to your local fish monger as we type. 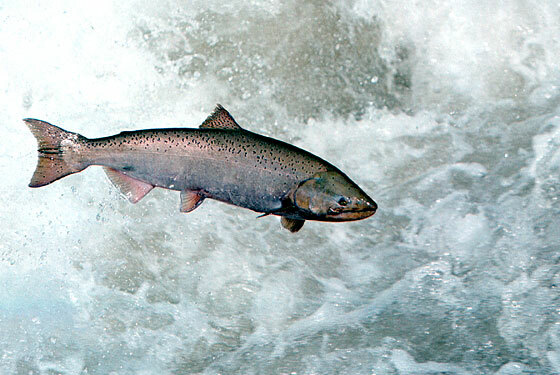 3) Salmon farming is not really good for the environment. To start with, it’s not a very clean industry. There are hundreds of farms raising hundreds of million of fish. That’s a lot of nitrogen being released into the water effecting water quality and local marine ecosystems on a lot of different levels. There is also the escapement issue. A lot of farmed salmon escape. 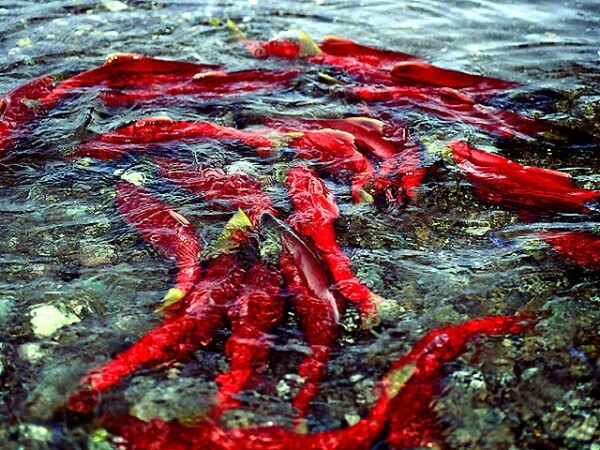 They intermix with local salmon where they have the potential to introduce new diseases while disrupting feeding and spawning. The only place salmon farming makes sense in on the financial line. They are like plastic shopping bags in that regard. Sure it’s cheaper and more convenient to use them but they cost more in the long run because of the damage they end up doing to the environment . Aquaculture has so much potential to create new food resources for our expanding global population. 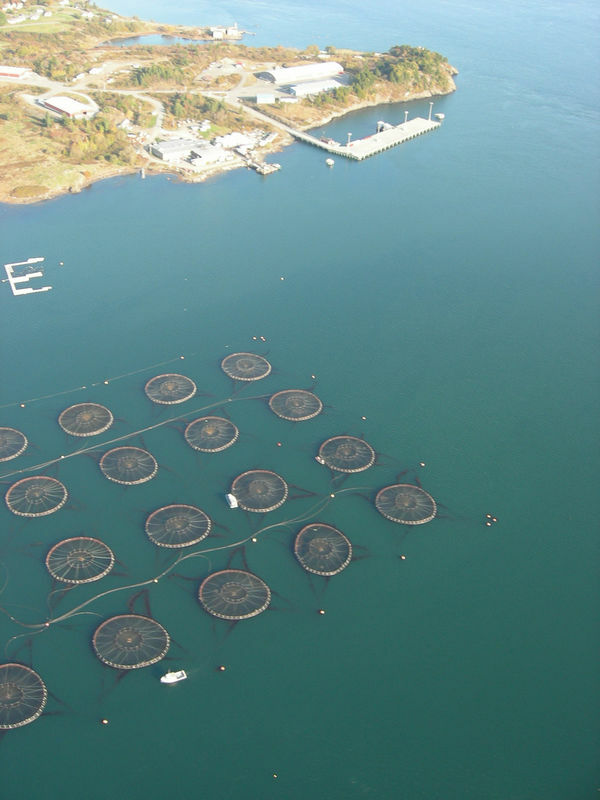 Shellfish farming is a very clean and safe source of seafood as are closed-containment fish farms which raise fish in tanks, away from wild populations. I wish I could say the same for farmed salmon, and maybe some day I will be able to as technology and techniques improve. As of today however, wild is not only your best tasting option, it’s also your most environmentally sound. So get out there and enjoy some salmon while it’s nice, fresh, and wild.